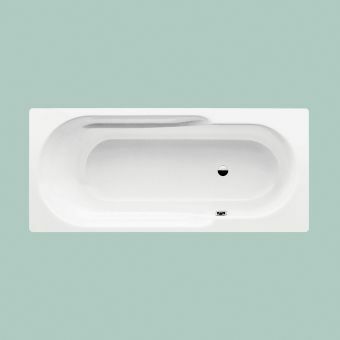 Single ended in form, comfortable to use and compatible with any bathroom interior whether modern, minimalist or traditional, Bette Ocean is an oasis of calm in your dwelling. 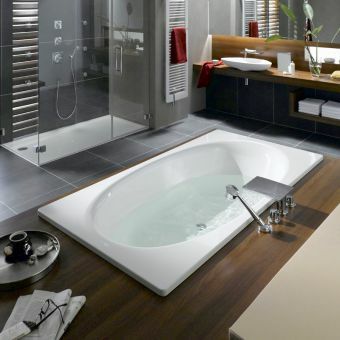 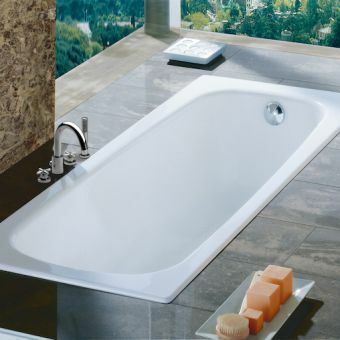 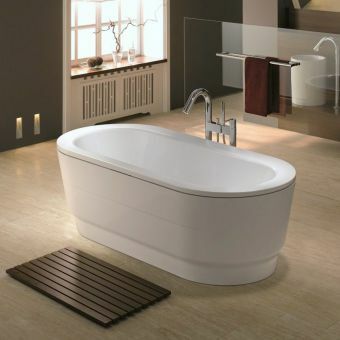 Crafted by one of the leading bath tub specialists in the field, Bette tubs are built to be used and relied upon on a daily basis. 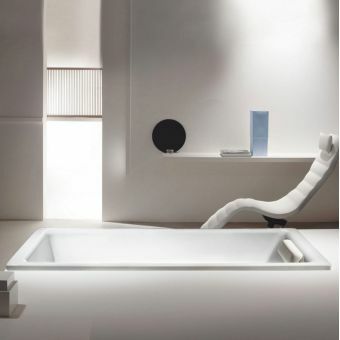 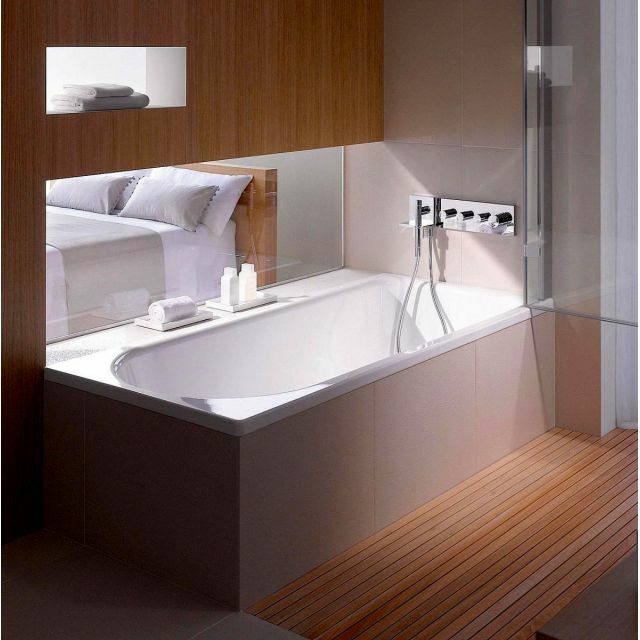 Taking a rectangular shape on the exterior and a single ended, tablet shape on the interior, Bette Ocean can be fitted to a range of bath alcoves and recesses, or be panelled and tiled to suit your own particular taste or design brief. 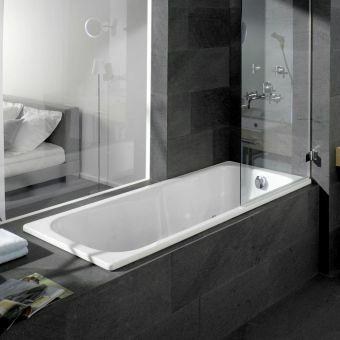 Three widths of 1600, 1700 or 1800mm are available to fit the dimensions of your bathroom. 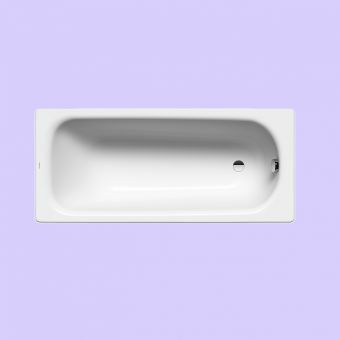 Ocean is supplied without tap holes, making it the ideal candidate to be used in conjunction with wall mounted taps, spouts and mixer sets. 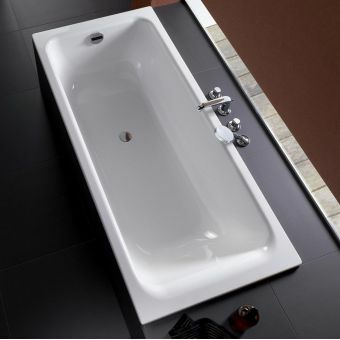 With this combination, a cool, Mediterranean or European feel with oodles of sophistication is achieved.